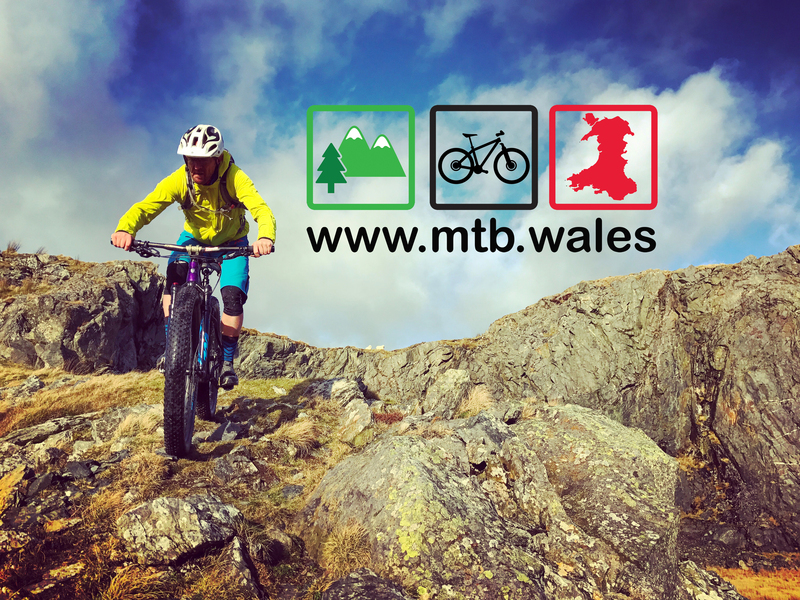 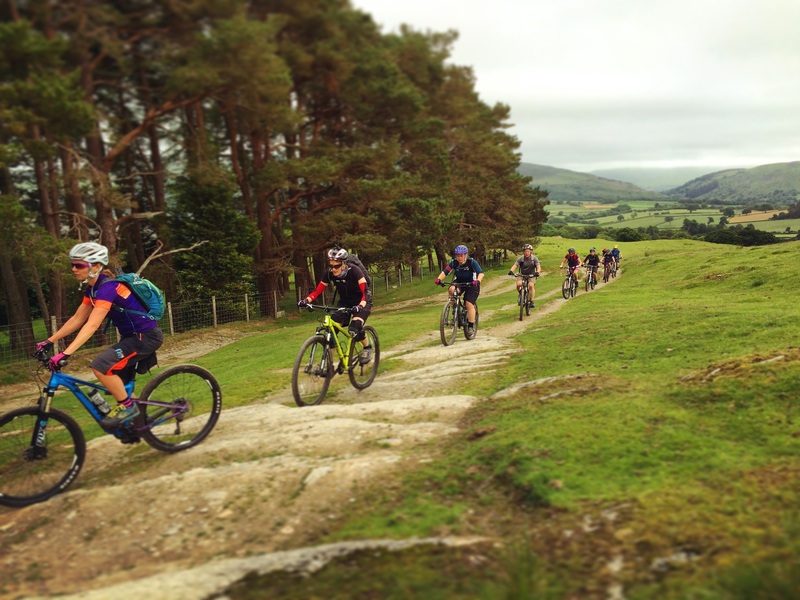 We’re a professional mountain bike guiding company specialising in multi-day off road adventures across Wales, single day guided rides and skills coaching for beginners through to intermediate riders. 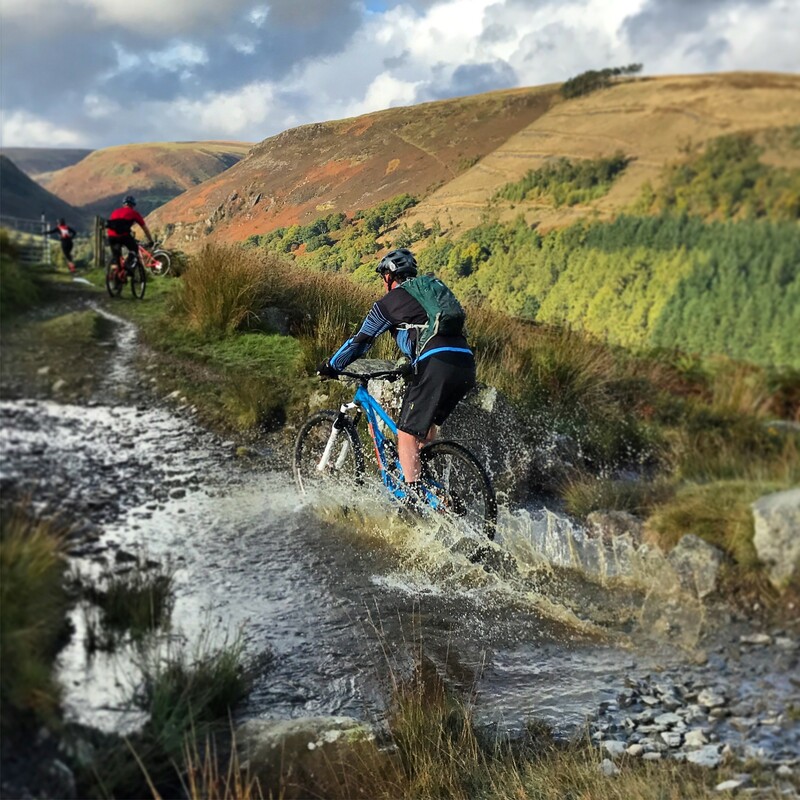 We guide and tailor our rides to suit your ability, from novice graded trails and those exploring off road trail riding for the first time, to epic multi-day journeys across Wales for the seasoned rider. 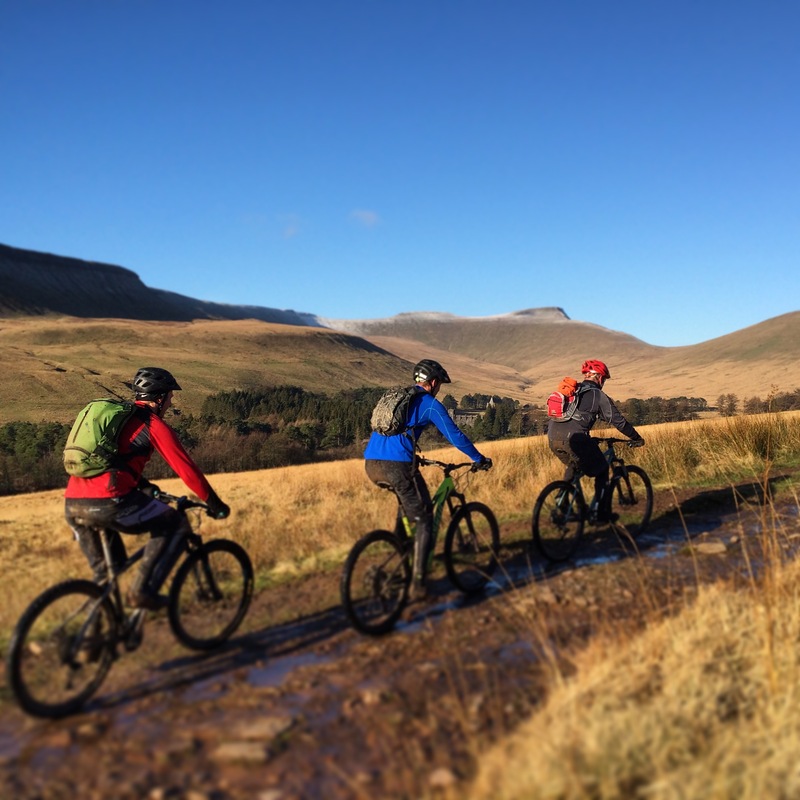 Based in rural mid Wales, we are ideally situated to guide the Cambrian Mountains, Brecon Beacons and Southern Snowdonia. 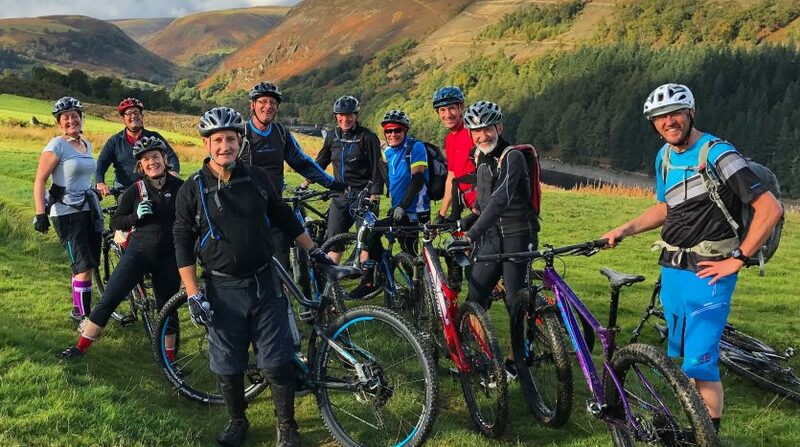 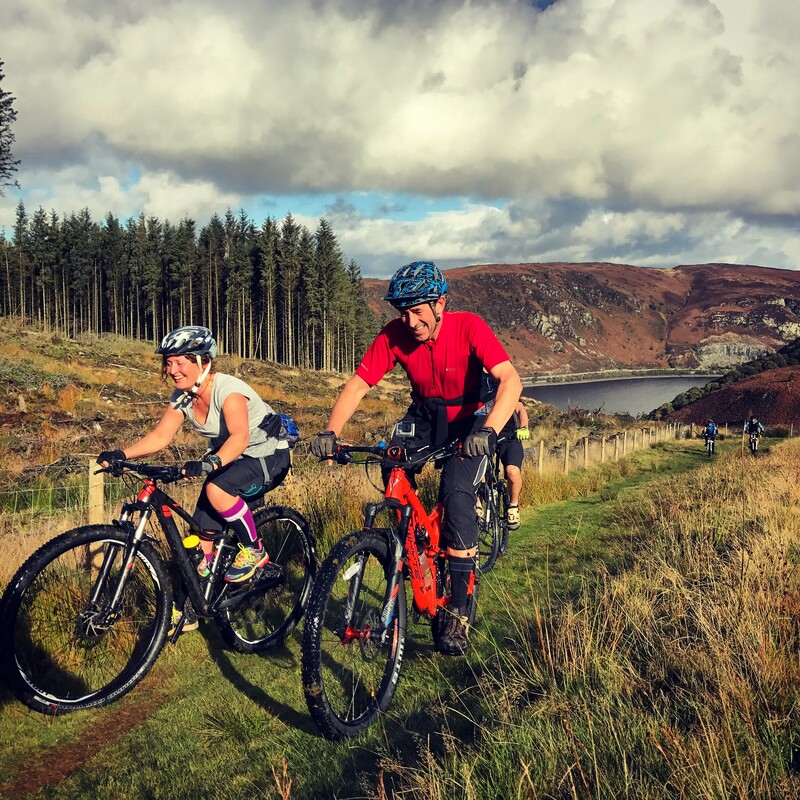 The Elan Valley is our backyard, and its large expanse of open land and excellent bridleways offer riders a true adventure at every twist and turn along the trail. 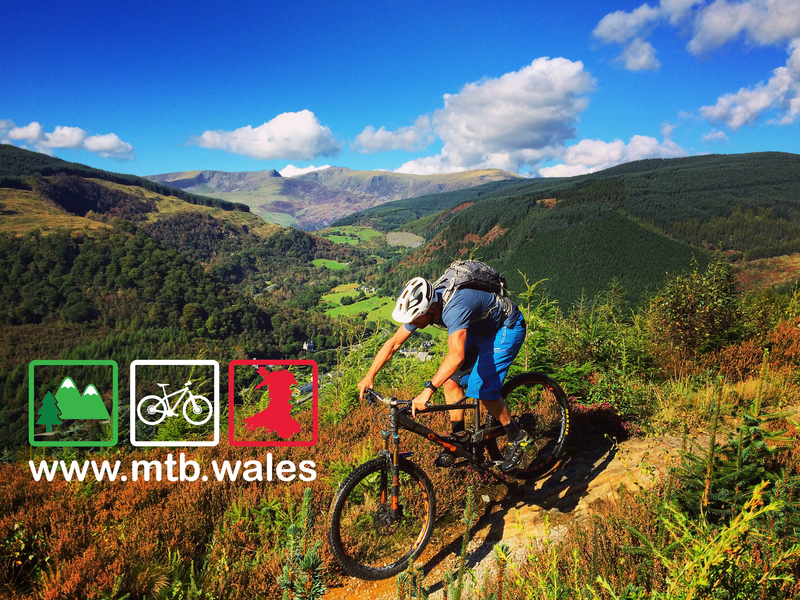 Our main tour throughout the summer is the popular Trans Cambrian Way. 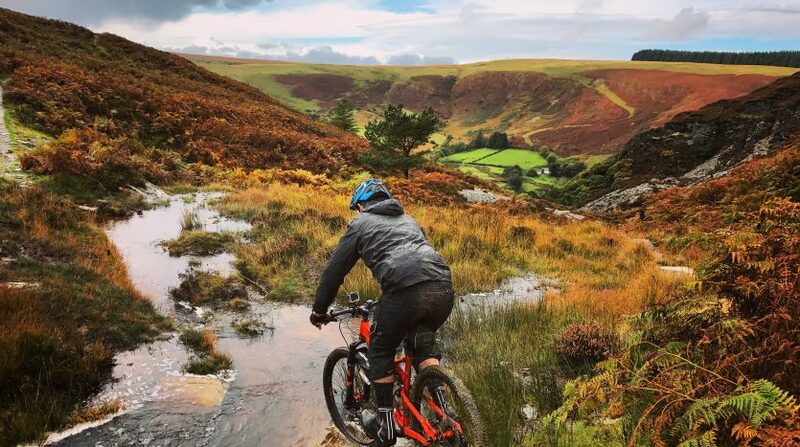 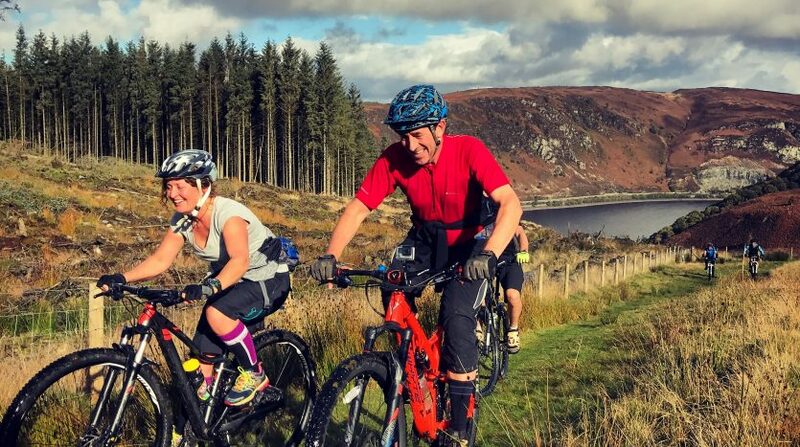 A long distance mountain bike route that snakes its way through the heart of mid Wales and climbs over the oldest mountain range in Europe, the Cambrian Mountains. 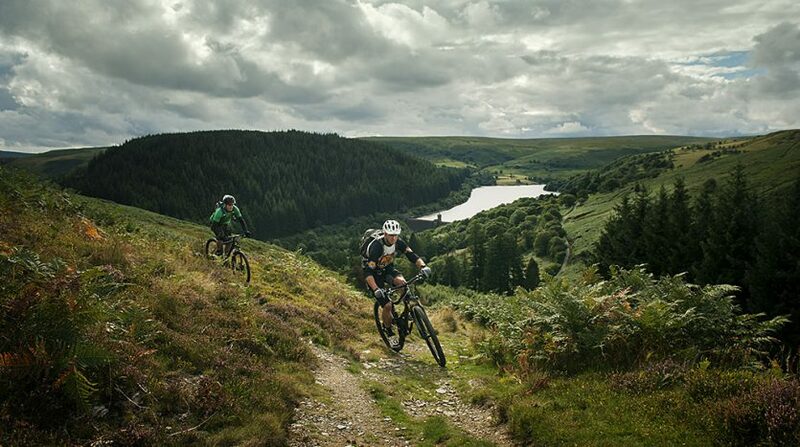 It is 104 Miles in length (160km) approx and takes in around 13,000ft of climbing. 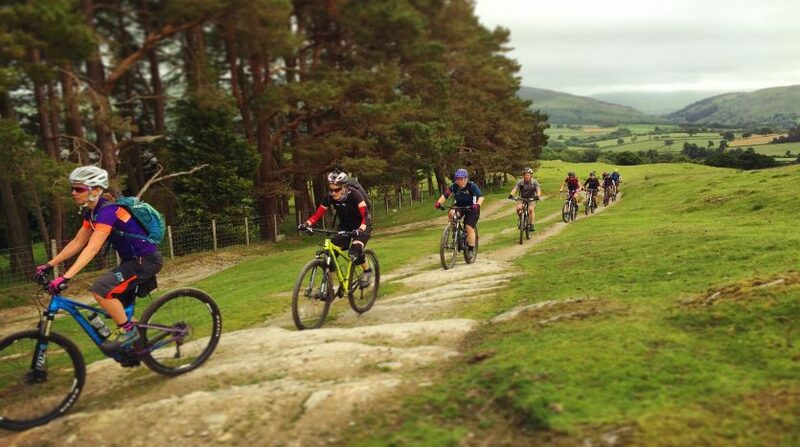 The route starts in Knighton on the border with England and finishes at Dyfi Junction just south of Machynlleth on the Dyfi Estuary looking out to the Irish Sea. 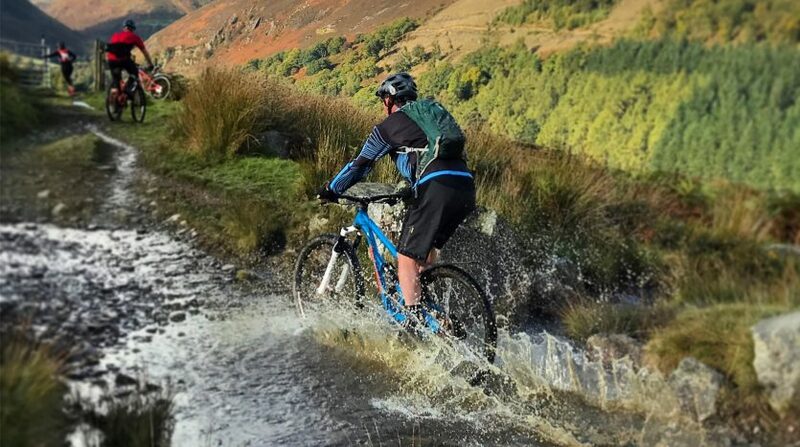 We also guide wherever you may choose to base yourselves. 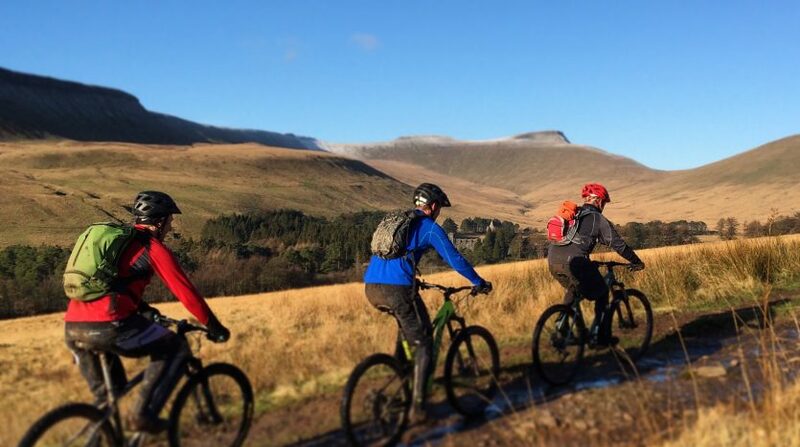 Brecon Beacons & Snowdonia are popular weekends to explore wild, natural singletrack. 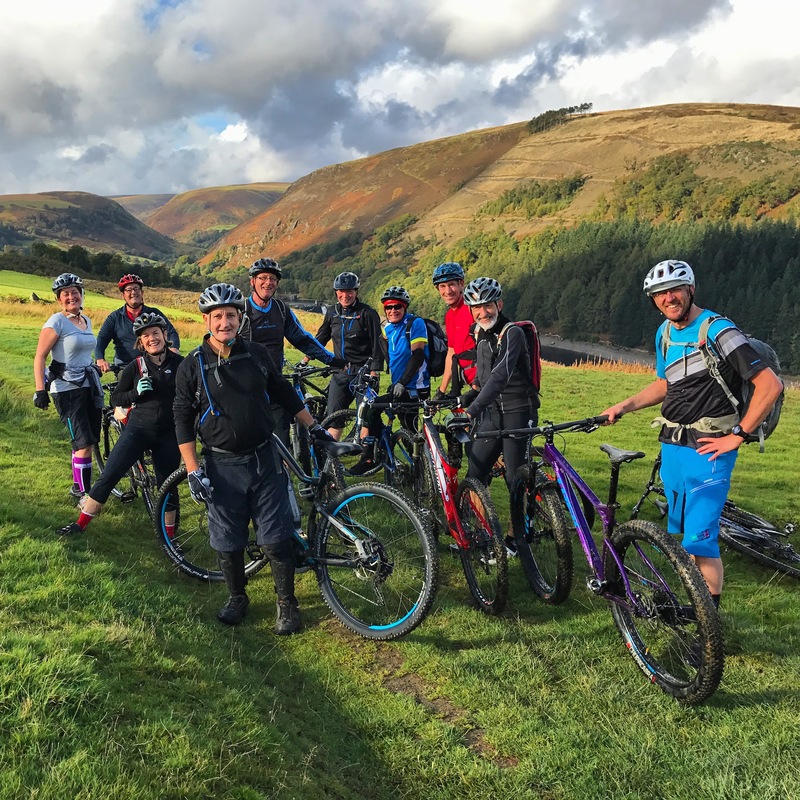 We can also base ourselves at any trail centre or bike park if you would like some 1:1 or group coaching to give you confidence out on the trails. 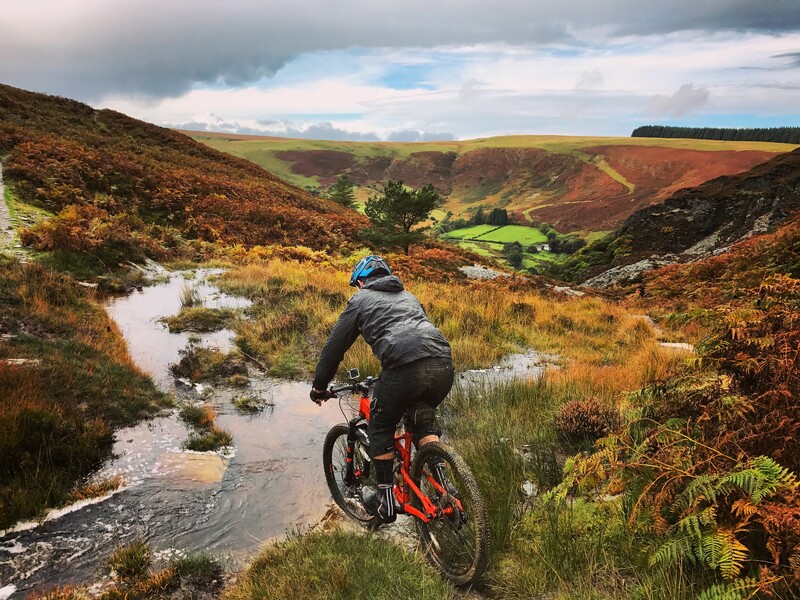 The forest centres at Nant Yr Arian, Coed Y Brenin and the Dyfi Forest have excellent trail heads, but the areas offer so much more if you know where to look. 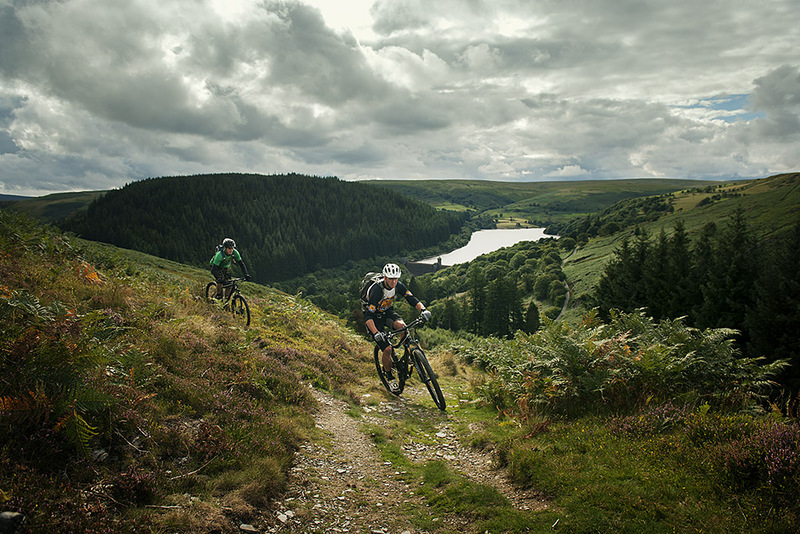 We arrange everything for your weekend away. 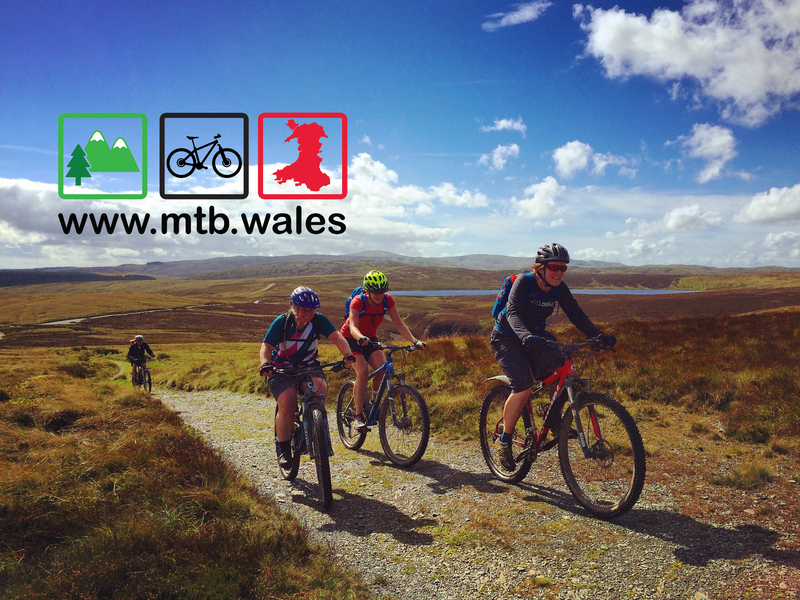 Warm comfortable hotels, good food, transport/transfers are all included. 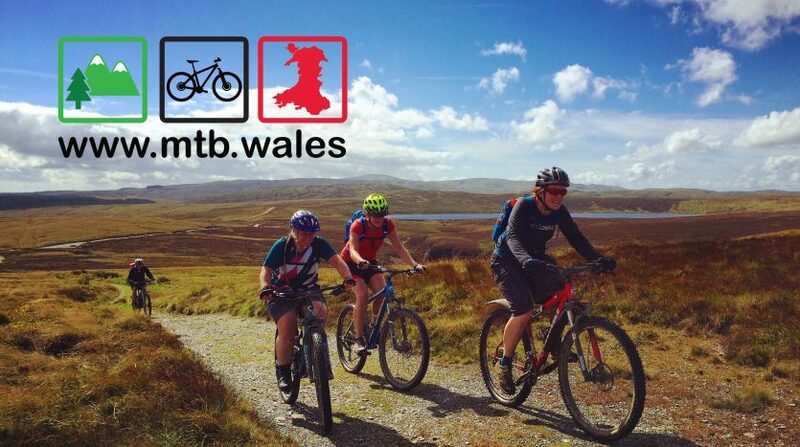 Bike hire is also available on request. 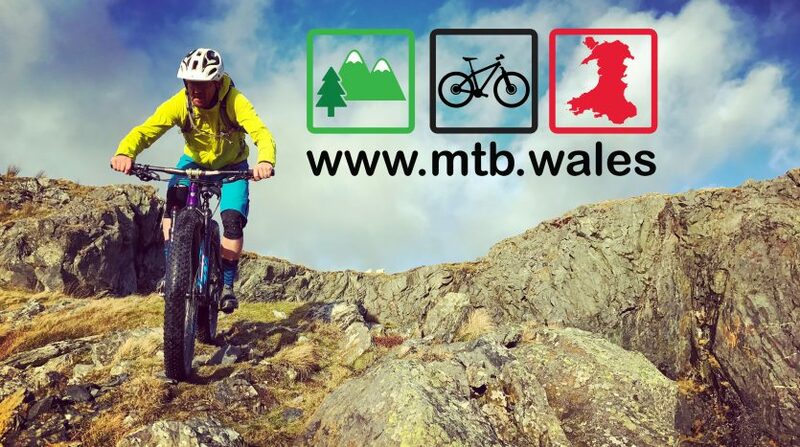 So don’t waste time reading maps trying to guess what ‘might’ be the best trail or epic loop, or trawling websites for accommodation and where ‘might’ be good to eat. 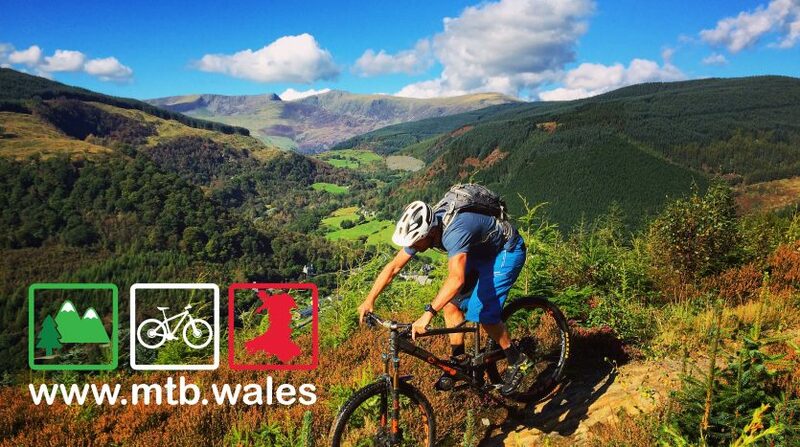 Let us take all the hassle of organising your weekend away, and guide you on your very own Wales adventure.